A remix of the Libre Bus, designed for Africa to ensure collaboration between local members of the open community. 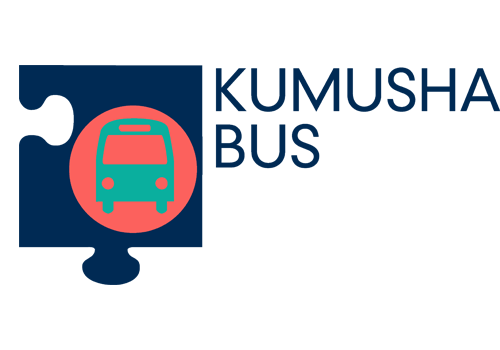 Kumusha Bus creates a journey into the Open Movement in Africa. Along the journey, the members of the bus (made up of aligned open movement advocates) share aspects of the Open Movement with each other. Each intervention educates delegates, or a local community or members of a heritage, educational or media organisation about the benefits of the Open Movement. This is achieved by hosting such interventions as photo bombing, OER (Open Educational Resource), training at a local school, Wikipedia edit-a-thon, citizen journalism, Creative Commons open mic and open movie sessions, etc. The project’s proof of concept took place in Addis Ababa, Ethiopia in June 2014, and Ghana in November 2014. The movements that are covered during each Kumusha Bus were Wikipedia, Wikimedia Commons, Wiki Data and Open Data, Wiki News, Creative Commons, OSM (Open Street Map), GLAM, Open Data, OER (Open Educational Resource) and OKFN (Open Knowledge Foundation). Kumusha Bus was conceived by Kelsey Wiens (Public lead, Creative Commons South Africa) and Isla HaddowFlood in 2013. 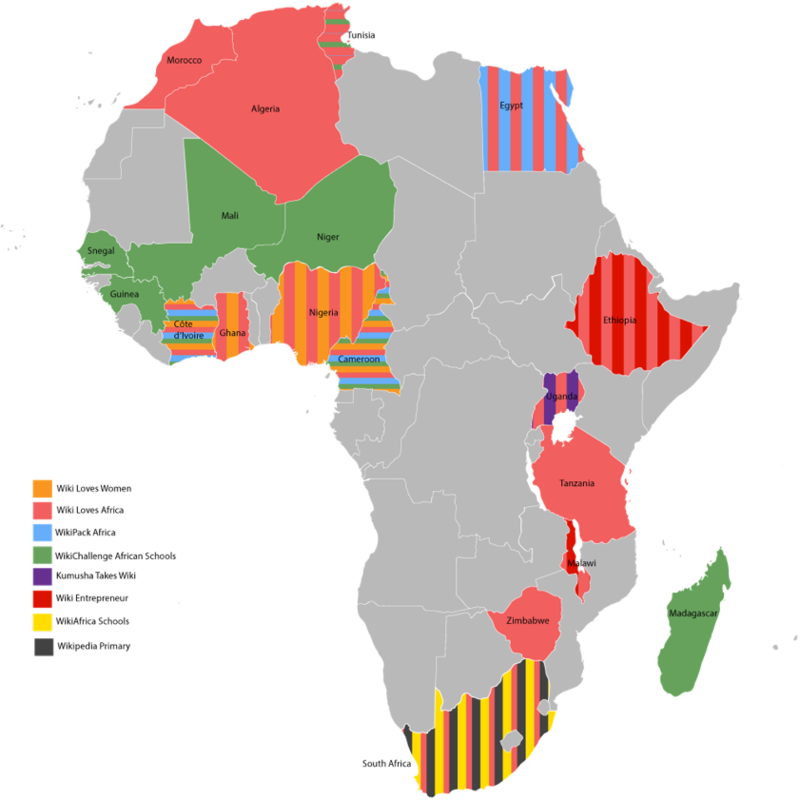 Funded by Creative Commons and hosted at the Africa Centre.